The operation in Southend saw 103 seatbelt offences detected, 18 drivers caught using a mobile phone and nine drivers caught speeding. Four drivers were found to be driving without a MOT, with a further two driving without insurance. Six other offences were also detected. 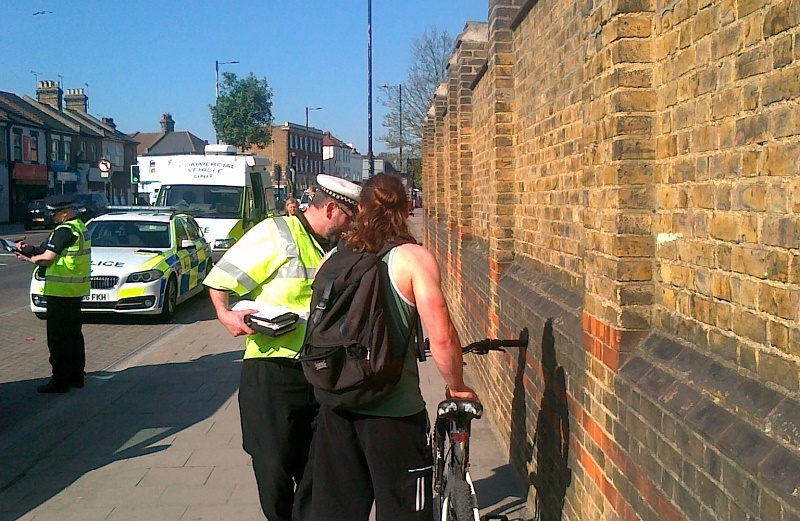 A cyclist was also stopped for jumping a red light – and further checks on the bike showed that it didn’t have any brakes. Road safety officers also engaged with several mobility scooter riders, reminding them that their scooters must be set to a maximum speed of 4mph when travelling on a footpath or pedestrian area. The ‘Community Wheels’ vehicle and Fire Car were located in Southend High Street, where Essex County Fire and Rescue Service staff engaged with around 50 shoppers – particularly promoting the Extra Eyes campaign.